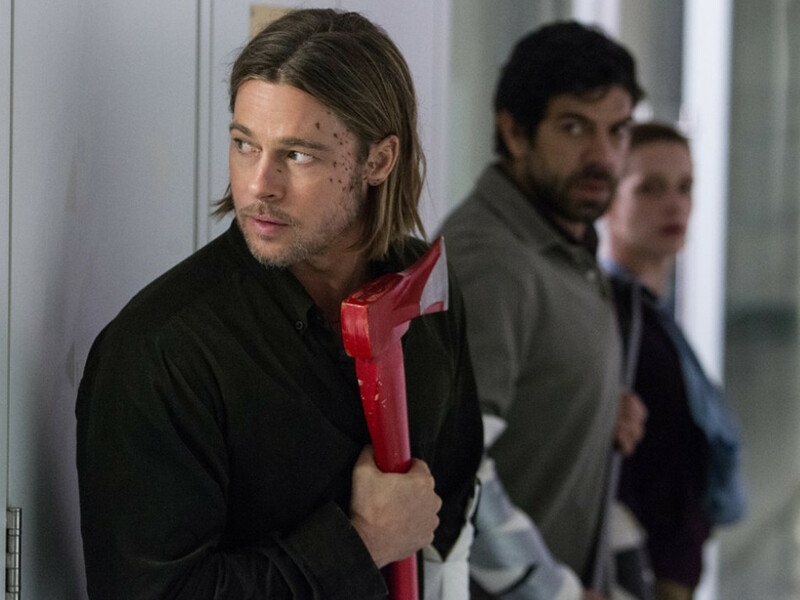 "World War Z" will have their sequel directed by Bayona. 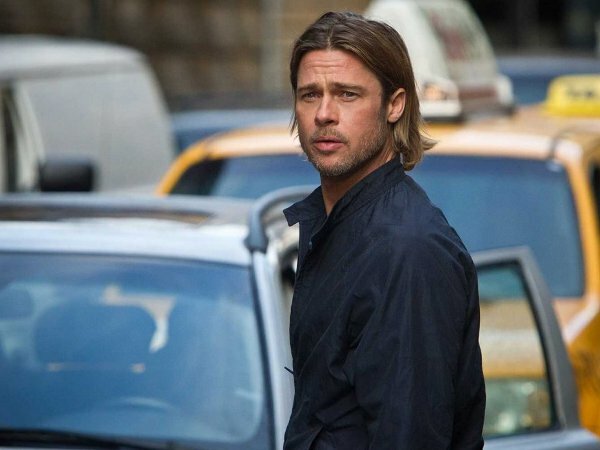 13 Dec – With "World War Z" starring Brad Pitt this year claiming a surprising amount of success, it was no surprise that Hollywood is planning to do a sequel. 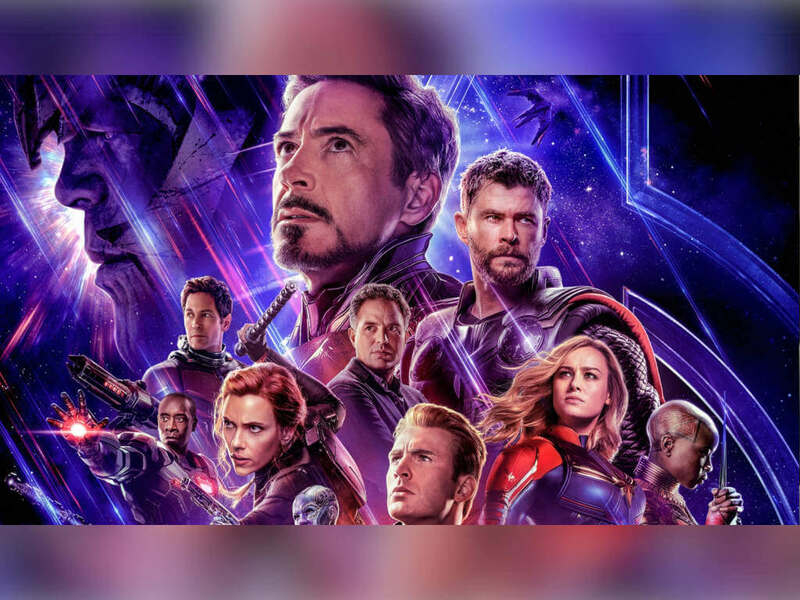 Usually they will try to stick to the same director, but this time they're going for another direction, and we don't mind it at all! 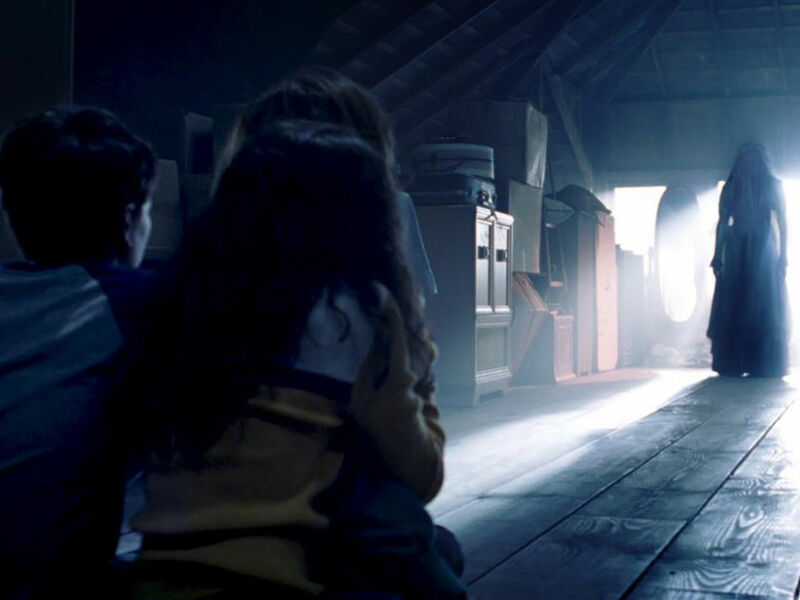 Juan Antonio Bayona, who has directed critically acclaimed recent masterpieces like "The Impossible" and Guillermo Del Toro produced horror flick "The Orphanage", has been appointed by Paramount by the film's producer and star, Brad Pitt for the director's chair. 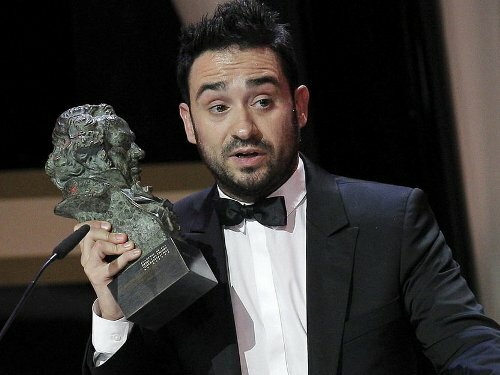 One of the many awards Bayona has received for his work on "The Impossible". 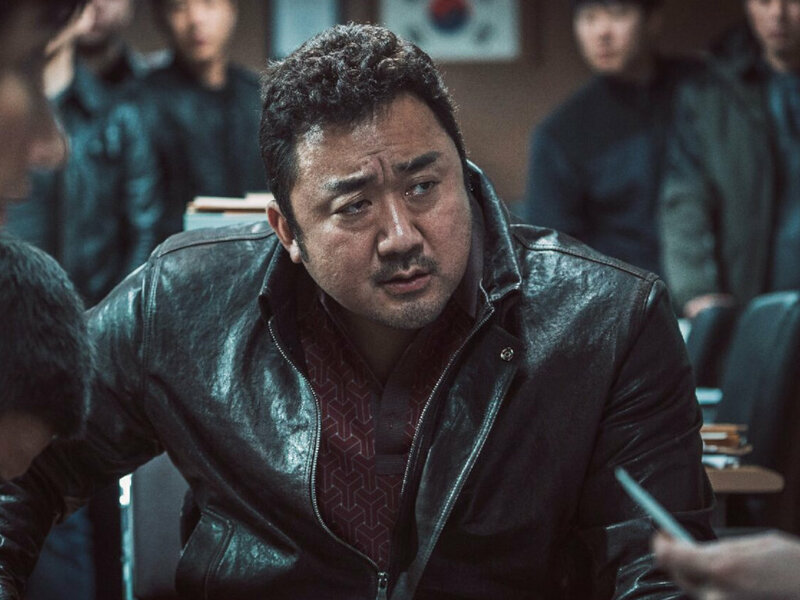 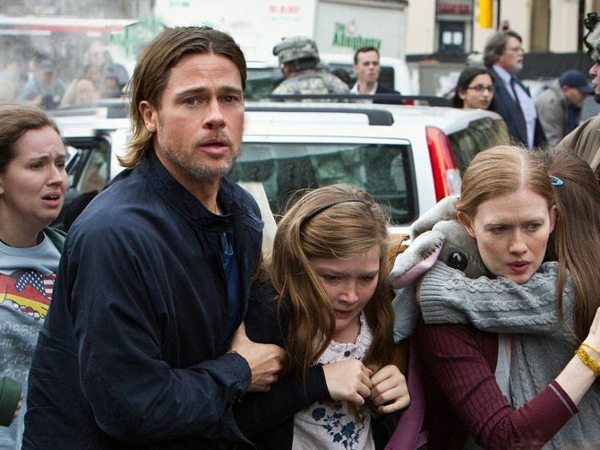 Previously directed by Marc Forster, it's being reported that Bayona will have some involvement with the writing process of "World War Z 2" as well, as there are no writers present for the sequel at the moment. 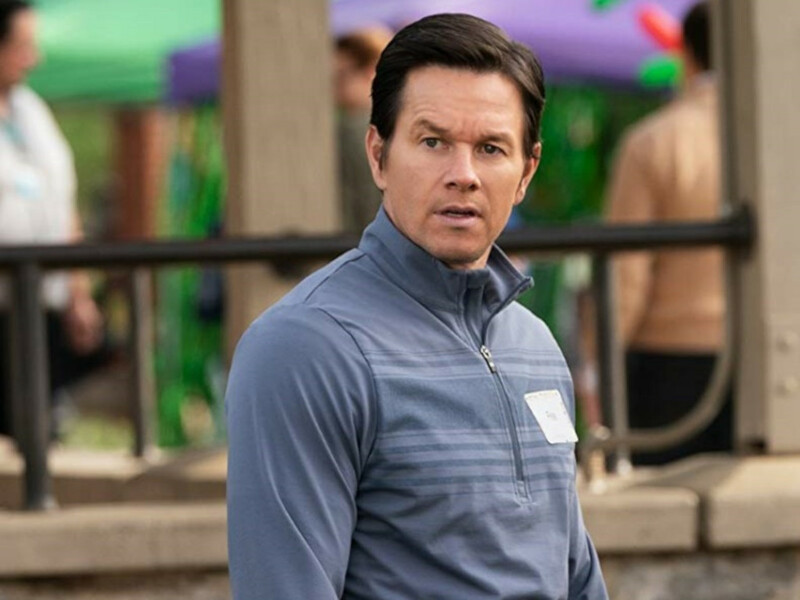 "We have so many ideas on the table from the time we spent developing this thing and figuring out how zombie worlds work. 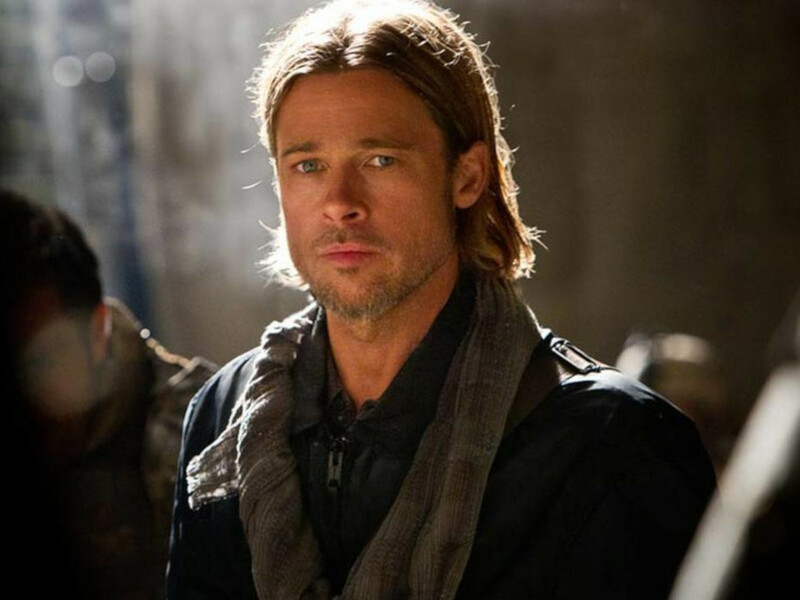 We gotta get the script right first to determine if we go further," said Brad Pitt about the future sequel. 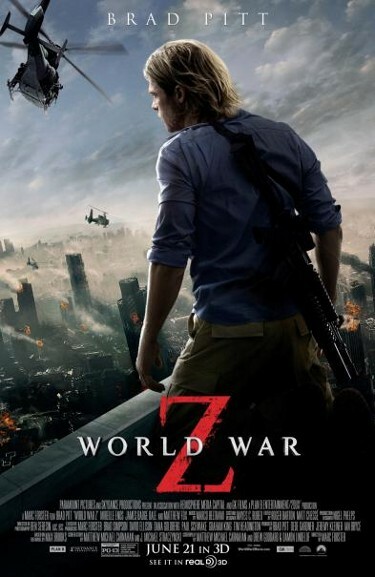 The first "World War Z" raked up to an unexpected $533 million (RM1.7 billion) in the worldwide box office. 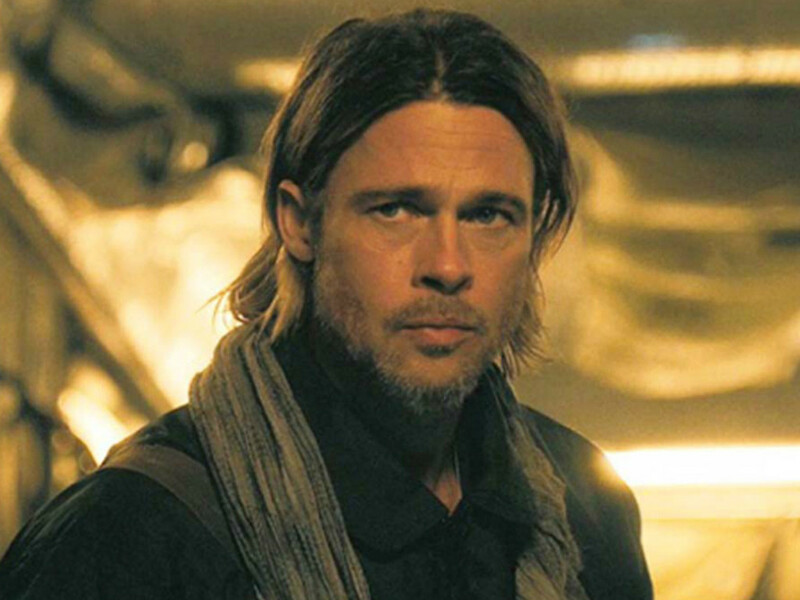 Peek into "World War Z"
Here are some exciting new movie stills to get you pumped for Brad Pitt's "World War Z" coming to cinemas on 20 June!